Hypotrichosis is a medical term that means you don’t have thick, long eyelashes. 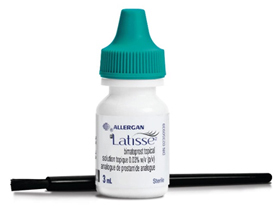 Dr. Raman recommends LATISSE®, a safe and effective treatment that has been shown to grow longer, fuller, more luxurious eyelashes in as little as 8 weeks. 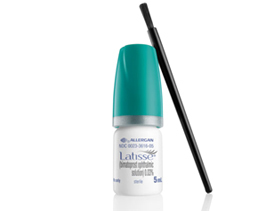 Unlike over-the-counter eyelash products that condition and moisten lashes, or mascara products that make your lashes look longer than they are, LATISSE® has been clinically proven to grow noticeably longer, fuller and darker lashes. 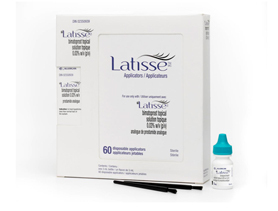 LATISSE® is the only prescription product that is clinically proven and approved in Canada.